OSW Review | Wind Scene Argument now on iTunes! Wind Scene Argument now on iTunes! 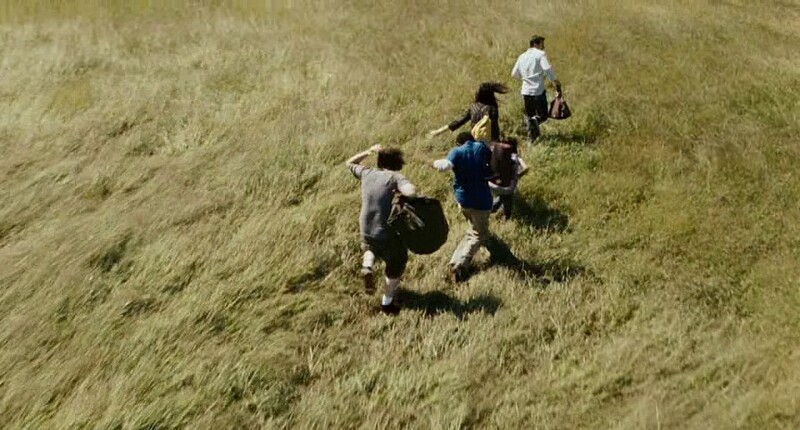 The Happening full Wind Scene now on iTunes! If you’re unaware, our Happening review came to a grinding halt in this scene. On the show I played a few minutes of it before moving on. A lot of people have asked for the unedited full scene, so here you go!